Google Glass, the US tech giant’s revolutionary wearable computer is still months away from release, but there is a growing movement across America seeking to limit and in some cases ban the use of the glasses due to both privacy and safety concerns. WASHINGTON, March 26 (RIA Novosti) - Google Glass, the US tech giant’s revolutionary wearable computer is still months away from release, but there is a growing movement across America seeking to limit and in some cases ban the use of the glasses due to both privacy and safety concerns. “We heard of many crashes caused by texting and driving, most involving our youngest drivers,” Republican Rep. Gary Howell of the West Virginia state legislature told the tech website CNET. Howell has introduced a bill that would effectively ban the use of Google Glass by drivers behind the wheel of a vehicle, siting safety concerns. “Last legislature we worked long and hard on a no-texting-and-driving law,” Howell told CNET. “It is mostly the young that are the tech-savvy that try new things. They are also our most vulnerable and underskilled drivers,” he said. 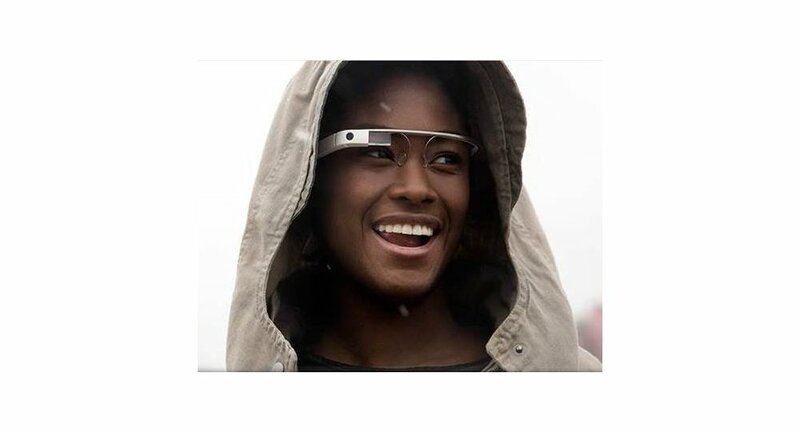 Google Glass resembles a pair of traditional eyeglasses, but with images displayed on the lens, it enables users to surf the web, send emails, text messages, and record photos and videos all by using voice commands. "We are putting a lot of thought into the design of Glass because new technologies always raise new issues,” a Google spokesman said in a statement. For instance, Google has said its glasses will offer turn-by-turn navigation using voice commands to promote a more hands-free driving experience. But putting the issue of safety aside, a growing movement online is concerned about the privacy implications surrounding the use of the stealthy glasses that could be used as a secret recording device. Concerns that Google Glass could be used to secretly record private conversations and activities is what sparked the creators of StopTheCyborgs to encourage businesses across the country to preemptively ban the use of Google Glass in their establishments. The site offers downloadable anti-Google Glass signs and links to contact politicians to promote legislation regulating the use of the glasses prior to the launch. The 5 Point Café, a bar in Seattle, was among the first to post signs banning Google Glass on its premises in an effort to protect the privacy of its patrons, the bar’s owner told reporters. "It is still very early days for Glass and we expect as with other new technologies, such as cell phones, behaviors and social norms will develop over time,” a spokesman for Google told the Silicon Business Journal in a statement. Google Glass is slated to be released later this year with an estimated retail price of around $1,500, according to media reports.